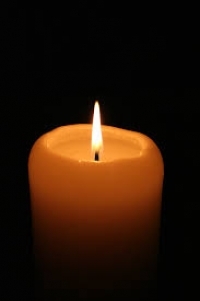 Ware Shoals – Elizabeth Louise Cline Kernells, 83, widow of William Murphy Kernells, of Poplar Springs Road, died Tuesday, January 22, 2019 at Self Regional Medical Center. 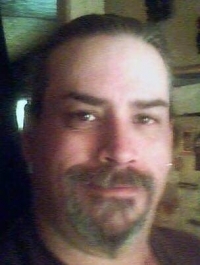 Anderson – Edward J. Burkett, 69, died Saturday January 20, 2019 at Hospice care of the Piedmont in Greenwood. 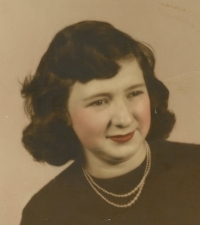 Waterloo – Margaret Loretta Young Landers, 82, widow of Joel Landers, of 4487 Riverfork Road, died Saturday, January 19, 2019 at her home. 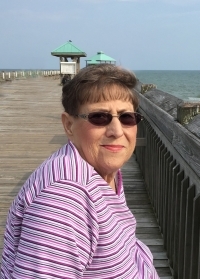 Ware Shoals – Phyllis Diane Cooper Rogers, 65, widow of Scott Dewayne Rogers, of Pearl Street, died Friday, January 18, 2019 at Hospice Care of the Piedmont. 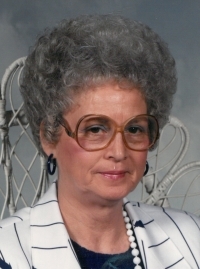 Honea Path – Margaret Brock Vaughn, 80, widow of Robert “Noonie” Vaughn, of Legion Lake Road, died Friday, January 11, 2019 at AnMed Health Medical Center. 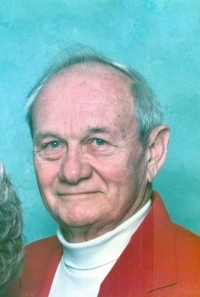 Goldston, NC - Billy Gaines Estes, 91, of Goldston, husband of Thelma Rives Estes, died Sunday, January 6, 2019 at UNC Hospitals, Chapel Hill. 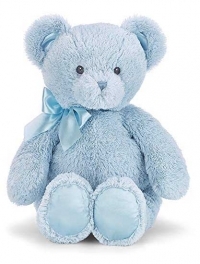 Honea Path – Parker James Cook, infant son of Devin and Carla Parker Cook, died Sunday, January 6, 2019 at Greenville Memorial Hospital. 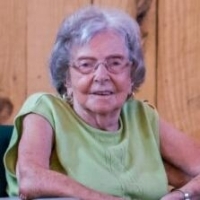 Ware Shoals – Gladys Timms Strickland, 97, widow of Harold H. Strickland, formerly of Highway 25 North, died Friday, January 4, 2019 at Hospice Care of the Piedmont. 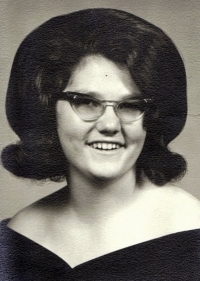 Honea Path – Sharon Elisabeth Cox, 69, widow of Marvin Eugene Cox, Sr., formerly of Oak Drive, died Tuesday, January 1, 2019 at AnMed Health Medical Center.